MacNuel is out again with a new single which you will love to listen to. The song is titled "Change Things”. 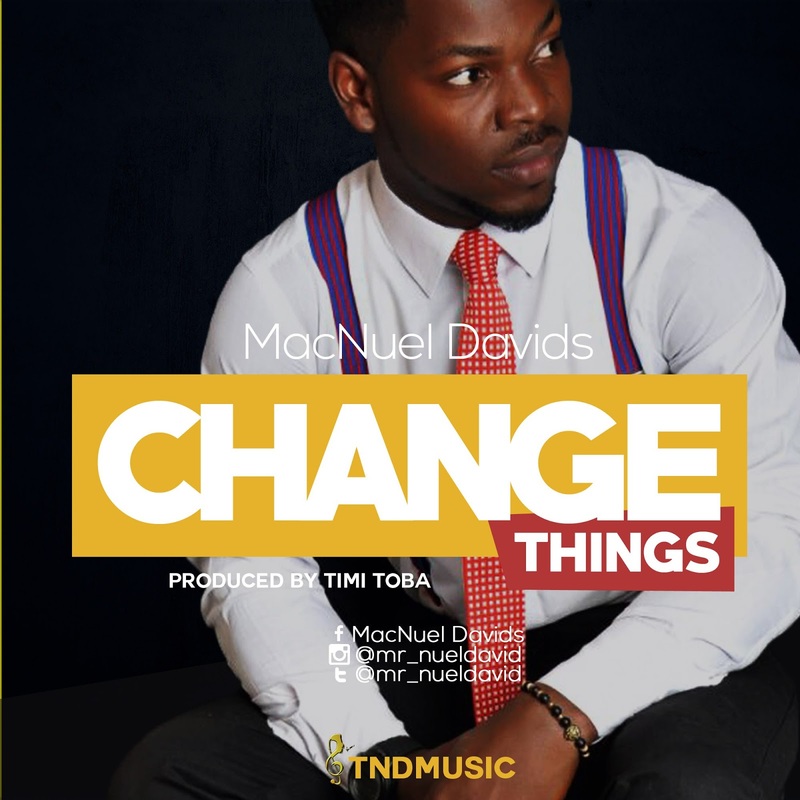 “Change Things” is a song which talks about the miracles present in the presence of God. When Gods glory is present in a house, there’s always miracles and power. McNuel Davids is a specialist and perfectionist in all genres of music.